View From Lafler Canyon. 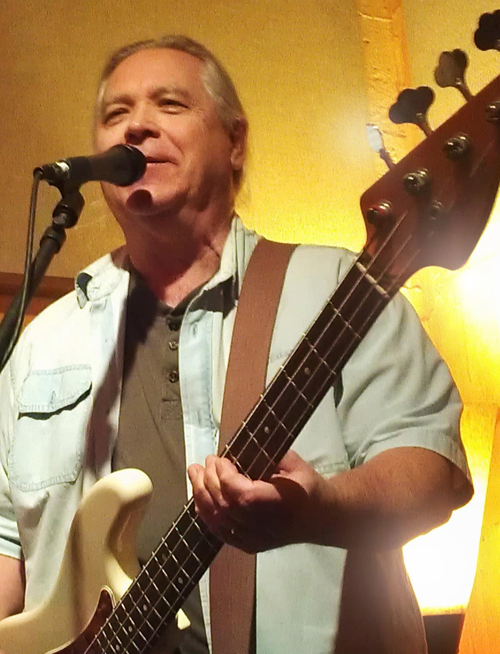 Wally’s solo album recorded and released in 2008 features favorite song selections as well as one original. Talented musician pals contribute stellar performances and background vocals are provided by Wally’s three daughters. Hay Dudes. A 2012 release featuring Mike Mullins on guitar, mandolin and vocals, Kenny Blackwell on mandolin, guitar and vocals and Wally on bass and vocals. Fiddlers Byron Berline and Dennis Caplinger contribute brilliant performances. Mightyfine.net. Cache Valley Drifters 1998 studio release on MightyFine Records. Features multi-instrumentalist Dennis Caplinger. LIVE in Germany. Cache Valley Drifters 1999 release recorded in Viersen, Gemany at a festival sponsored by TaXim Records the German based distributors of CVD’s music. Dennis Caplinger is featured on this release. White Room. Cache Valley Drifters 1996 studio release on CMH Records. The title track went to #6 on that year’s Americana radio charts.